This two-day course will begin with a tips and techniques session led by Walleye Trail World Champion, Captain Mark Martin and Captain Brandon Stanton of Team Gunsmoke Sportfishing and Guide Service, covering the equipment and techniques needed to catch Saginaw Bay walleye. 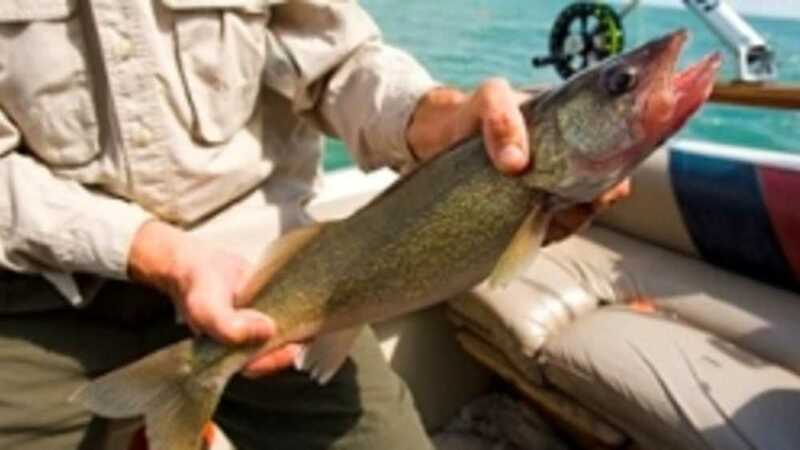 The class will take the novice angler through rod and reel selection, rigging and presentation techniques, and natural history tips about Saginaw Bay walleye. The second day will give participants an opportunity to experience hands-on, one-on-one time with Martin's pro-staff as they board charter boats and fish Saginaw Bay.